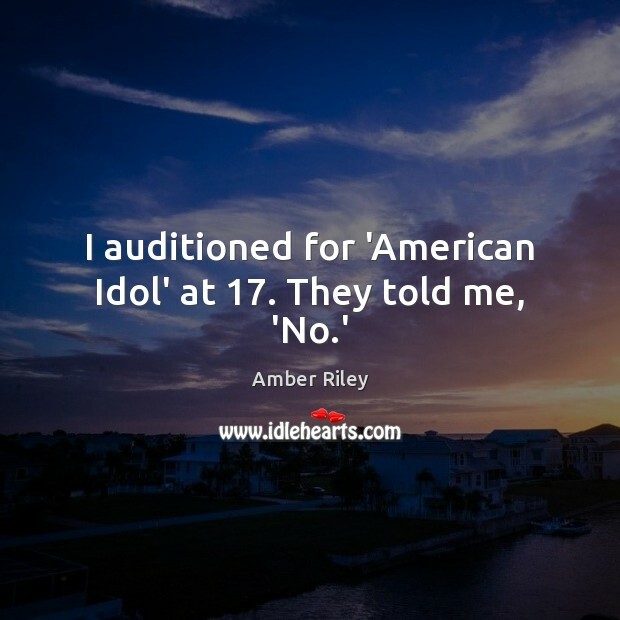 Enjoy the best inspirational, motivational, positive, funny and famous quotes by Amber Riley. Use words and picture quotations to push forward and inspire you keep going in life! I am so girly. 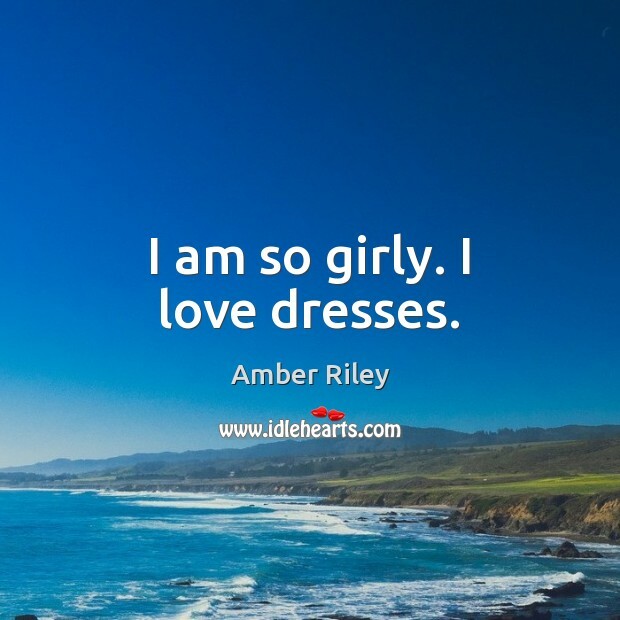 I love dresses. So I want to let women of all sizes out there know, you can do whatever you put your mind to. It doesn't matter what size you are, what color you are, you can do whatever, whatever, whatever you put your mind to! 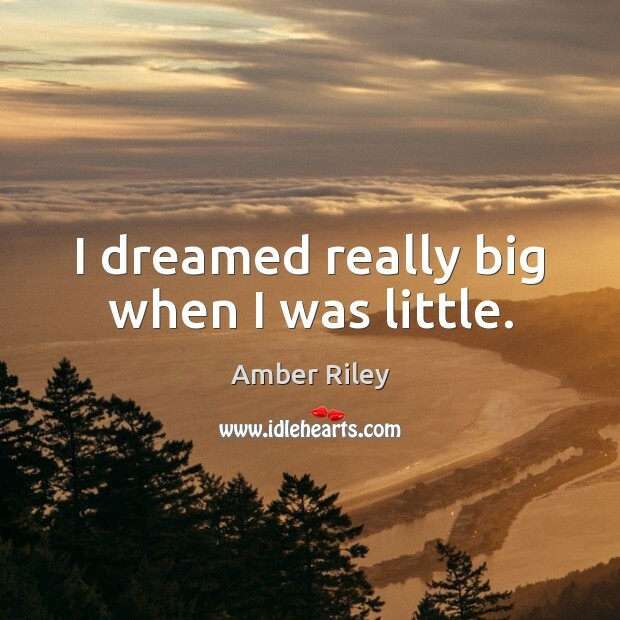 I dreamed really big when I was little. Treat your body like you would treat a friend. Being the person I am, you know, the size I am, being a woman, being a black woman, there's not a lot of roles for us. When I receive letters from girls that say, 'You give me confidence,' I think, 'Wow, this is amazing.' That's my goal: to let people know it's truly what's on the inside that counts. 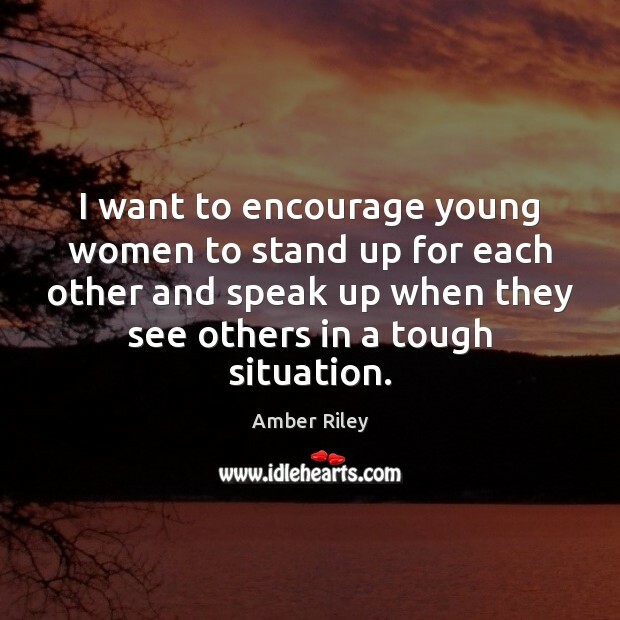 I want to encourage young women to stand up for each other and speak up when they see others in a tough situation. 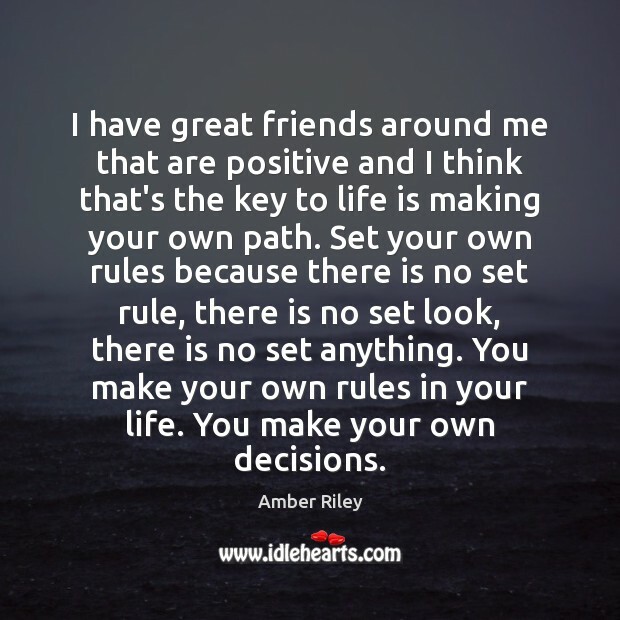 I have great friends around me that are positive and I think that's the key to life is making your own path. Set your own rules because there is no set rule, there is no set look, there is no set anything. You make your own rules in your life. You make your own decisions. I haven't personally experienced bullying, but when I was in high school, I had a best friend who became a bully. I took a stand and took it upon myself to separate from her. I couldn't be associated with her because it wasn't the type of person I wanted to be. Not having a private life is hard. It's nice to have a boyfriend, but it's even nicer to own your house when you're 21. 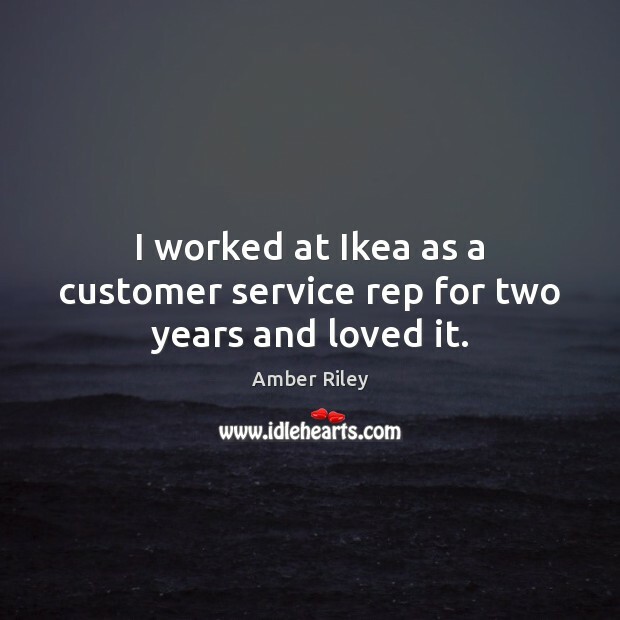 I worked at Ikea as a customer service rep for two years and loved it. I'm not going to conform, and hurt myself, and do something crazy to be a size 2. 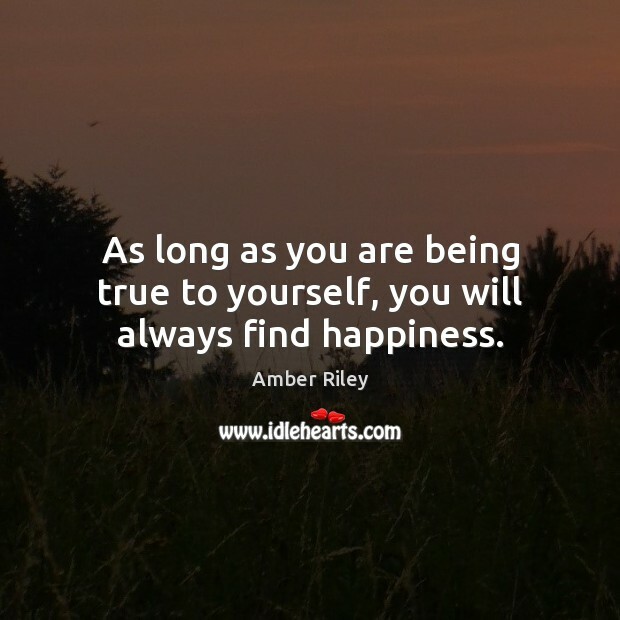 As long as you are being true to yourself, you will always find happiness.